You wouldn't think if you visited a National Cemetery in the United States you would find German Prisoner of War burials. 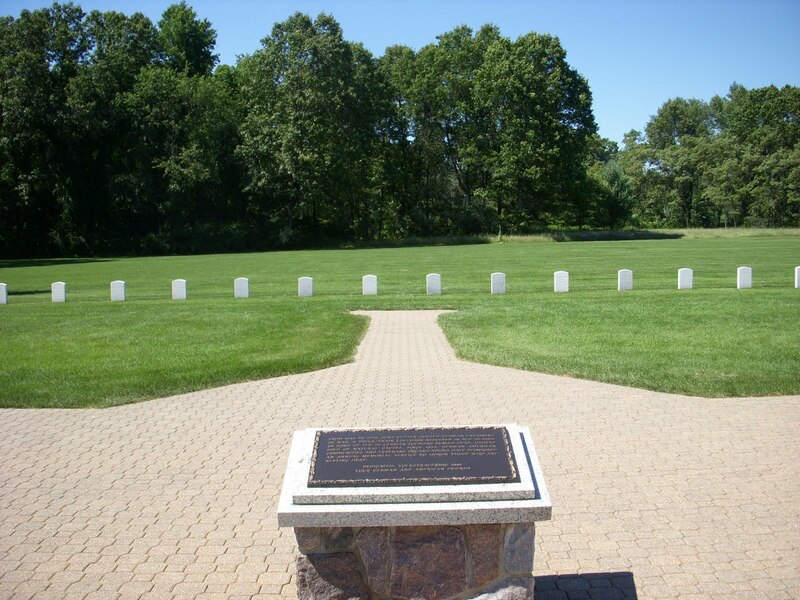 Fort Custer National Cemetery in Augusta, Michigan has 26 such prisoners. Fort Custer, Augusta, Michigan was a training camp during World War II. It also housed about 5,000 German prisoners from 1943-1946. During this time, 16 of the prisoners were killed when their truck was struck by a train. They had been returning to the fort from a work detail. The other 10 prisoners died of natural causes. Brenda, I thought this was quite interesting. Very nice of you to put up their names and the photos, as it is possible somebody is researching them. Thank you Barbara, I hope it will help someone. I am sorry to hear of your brother's death. He is buried in a peaceful, well kept cemetery. 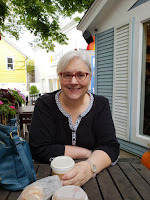 I am glad my blog answered some of your questions. Wow, I was excited to see this information. My dad and I are researching this topic. His cousin, Rolf Arnold, was a German POW who was killed in the truck/train collision at Blissfield. Thanks to your info. we were able to view the actual tombstone with his name on it via the internet, and we've also been able to dig up alot more detail about the accident and the German POWs in general. One interesting tidbit, is that the German POWs buried at Fort Custer are listed as US servicemen. Rolf is classified as being in the US Navy with a rating of CSR3. This was probably done so that they qualified to be buried in a US military cemetery and so the public would not be horrified to find German enemies buried together with their servicemen relatives. History is fascinating isn't it. Thanks for doing this research. I am glad I was able to help you with your research. I appreciate the extra information you added here. Hopefully it will help others. Thanks, Lisa It is one of my more popular ones. thank you for this good research. My father was pow in Fort Custer from end 1944 to spring 1946. He worked as a cook. He told me and my son a lot about this camp. He was very impressed, that the Americans burried the germans, who died in the accident like their own soldiers with all military honor and not as the bad enemy. He has brought back to germany a paper, which give him the right to get 12 Dollars from the american gevernment in germany for his work as a cook in the camp. My son and I plan to Visit the Site in Mai/june 2014. My father died in march 2009, nearly 88 years old. By his last visit in summer 2008 my son and he did a lot of internet research for camp custer and he told my son a lot of world war two. He said to him, that such war did never come back and we have to do all we can for peace. My son is today a soldier in the german army and he sees his duty as a part of working for peace. This post is so interesting. My grandfather was a Lutheran minister in Battle Creek, and he was often called upon to hold German-language services for the German POWs at Fort Custer during WWII. Mary, maybe he was the minister overseeing the funerals. What is his name? I could check the Battle Creek Enquirer to see if there were any articles about him. Brenda, his name was Conrad Rook, but he often went by his initials, C. A. Rook. I did a preliminary search on our local library's website for any newspaper articles on C. A. Rook. I didn't find anything, but I will keep looking. This is interesting. I haven't done any research on German soldiers other than the POW's. I am assuming he found these in Germany. Hopefully, my readers have some ideas.